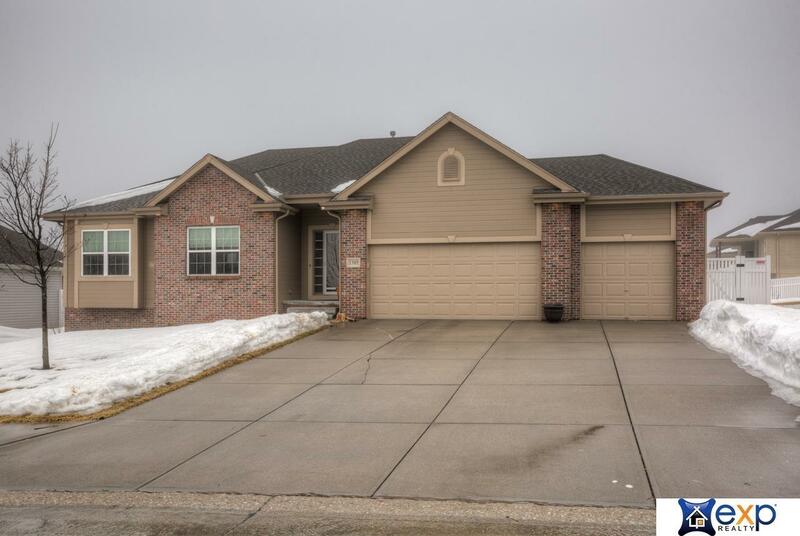 CONTRACT PENDING- Back up offers only You will feel right at home in this beautiful 5 bedroom, 3 bath ranch in the popular Papillion, NE area! This home has a completely finished basement with an amazing wet bar for entertaining. There are so many upgrades and bonus features throughout including lots of storage, a walk in pantry, granite counter tops, wood floors and a vinyl fence to name a few. There are so many personal touches throughout, you will fall in love as soon as you enter! Bedroom #2 : 9' 11" X 14' 3"
Bedroom #3 : 11' 11" X 13' 8"
Kitchen : 19' 10" X 14'04"
Laundry Room : 8' X 17' 07"
Living Room : 14' X 20' 2"
Other Room 1 : 11' X 6' 8"